American Top Team West Palm Beach is well known to the South Florida area for providing quality Martial Arts instruction. American Top Team West Palm Beach is well known for its clean facility. We believe in keeping our students happy and healthy. American Top Team West Palm Beach offers all the equipment that you need to get a good workout. Our equipment is constantly updated, making your training session a safe one. 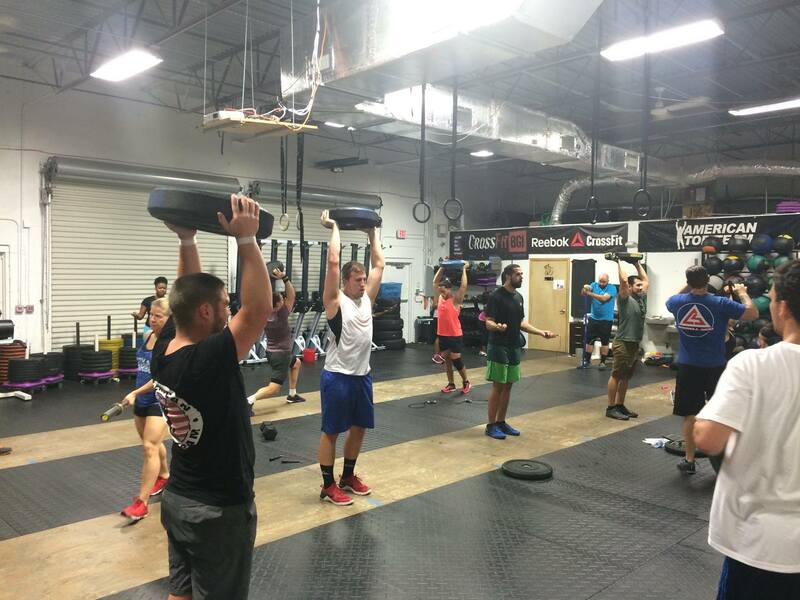 American Top Team West Palm Beach offers instruction in many arts, from crossfit, to Brazilian Jiu Jitsu, we have the arts that our students look forward to. 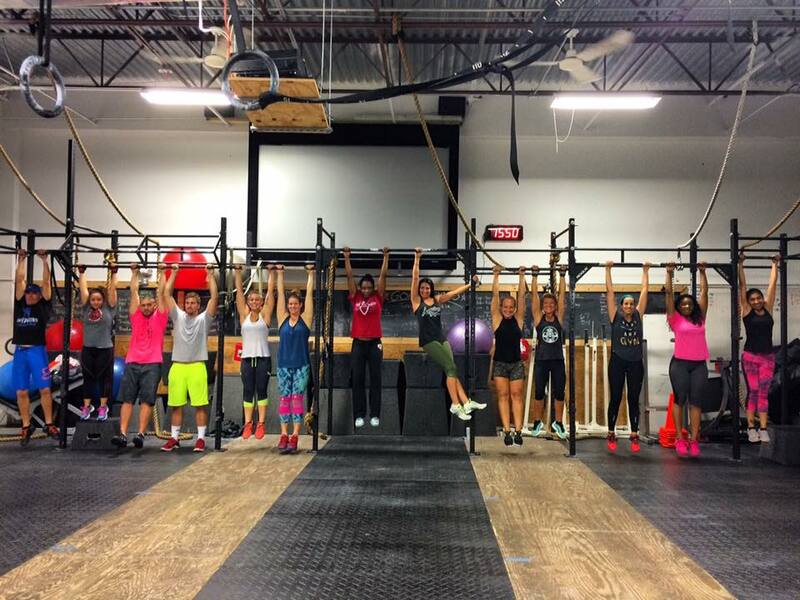 American Top Team West Palm Beach is very affordable, unmatched in price by any gym or workout facility. We also offer fighting gear and apparel at low cost. When you are looking for instruction that will seriously whip you into shape, contact American Top Team West Palm Beach. 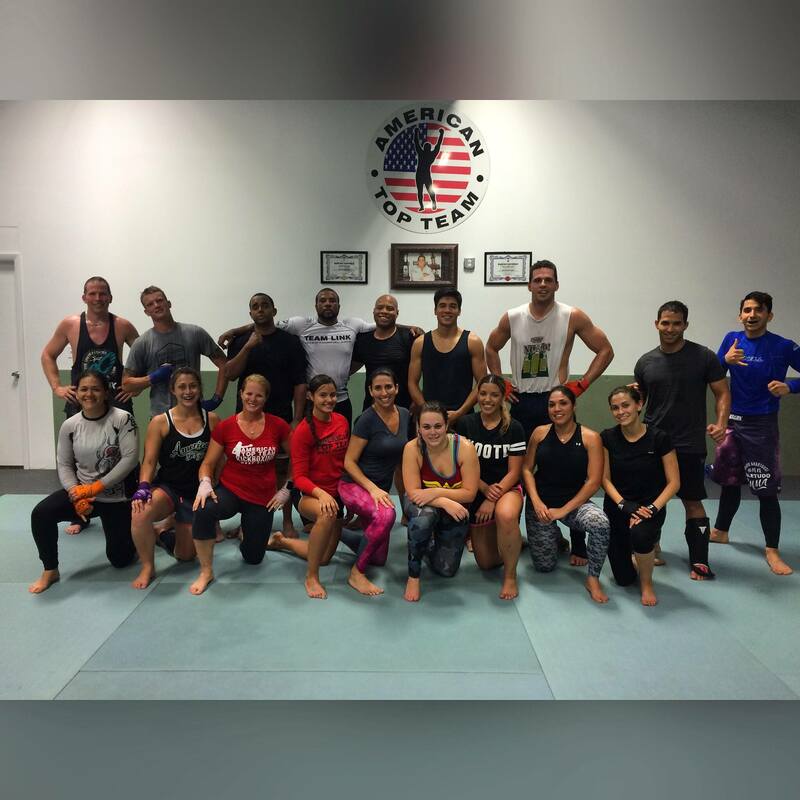 American Top Team - WPB is located at 6076 Okeechobee Boulevard West Palm Beach, Florida US. 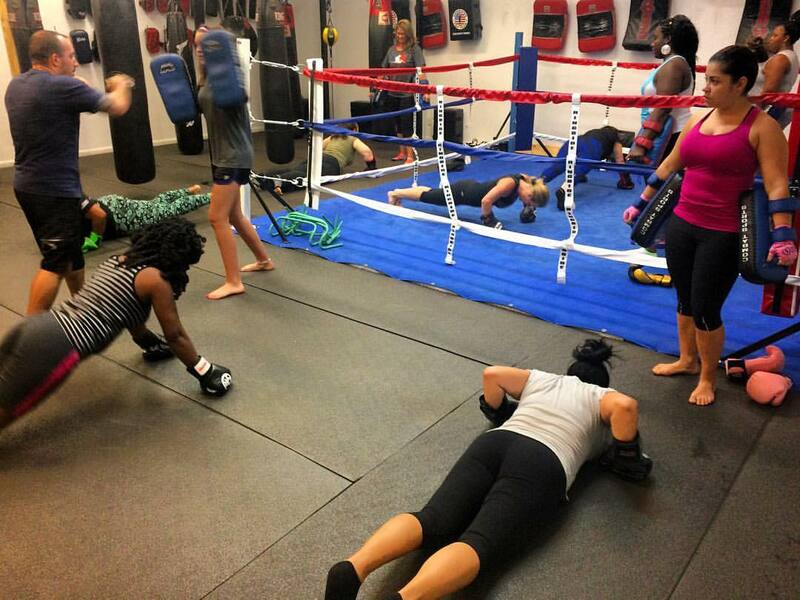 American Top Team - WPB is a Fitness center type of business. Come on by or give us a call during business hours if you have questions (561) 855-2178. 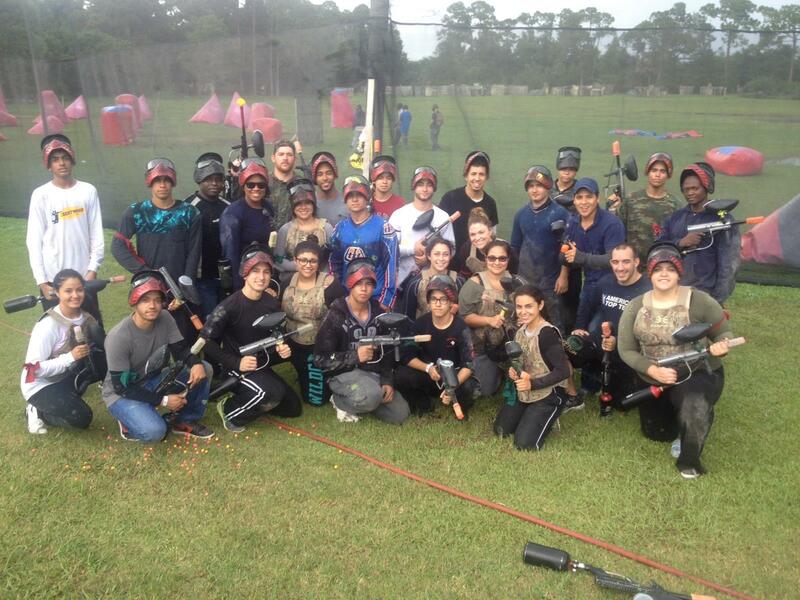 Most of the reviews here at American Top Team - WPB comment positively. This site for American Top Team - WPB was designed to enhance this client's Internet presence and grow the WebPage Depot online business directory. WebPage Depot is designed for local directories and a far-reaching business directory. This free business listing site provides a fully functional website. The WebPage Depot site merges seven social media accounts (if available), google maps, large pictures, a contact us page (protecting the client's email address), a link to the client's original website and relevant Youtube videos. Additionally, we write an original text Welcome Message.